Carpet Outlet - Everything for your floors... plus the people who can help! 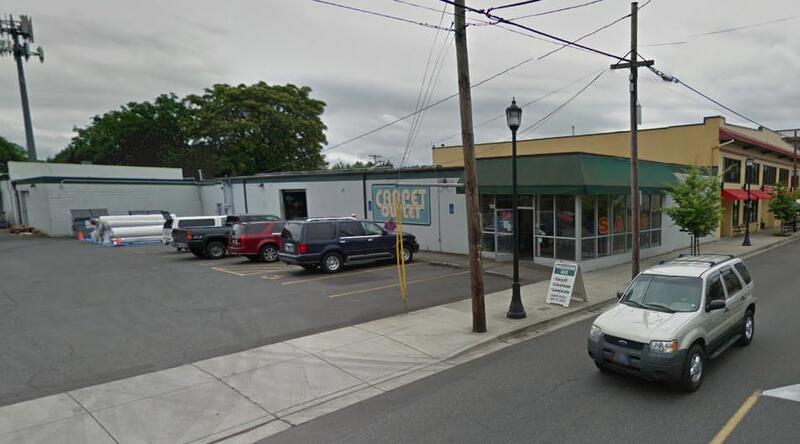 Carpet Outlet is located in the historic Lents neighborhood, serving the greater Portland/Vancouver area. We are a locally owned & operated flooring company open to the public. When it comes to flooring the Carpet Outlet offers selection, service, and value. Our huge warehouse offer customers the ability to browse an enormous selection of quality in stock flooring products. As a company our top priority is customer satisfaction and we work hard for your trust. Our staff has over 50 years of experience in the floor covering industry, including sales, installation, and purchasing. Carpet Outlets low prices are tough to beat, buy wholesale and save! Our specialty has always been buying truckloads of surplus merchandise and closeouts from the leading flooring manufactures. Besides our wide range of flooring products, we offer supplies & tool rentals that are essential for any flooring project. We invite you to visit the Carpet Outlet today for Incredible Savings, Incredible Selection, & Incredible Satisfaction!